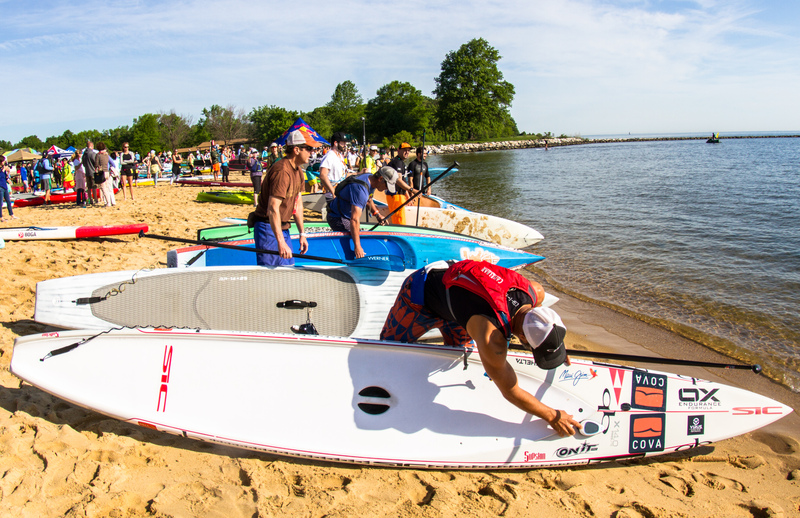 With a beautiful sandy beach on the Western Shore of the Chesapeake Bay, Sandy Point State Park is a perfect venue for an event of this caliber. 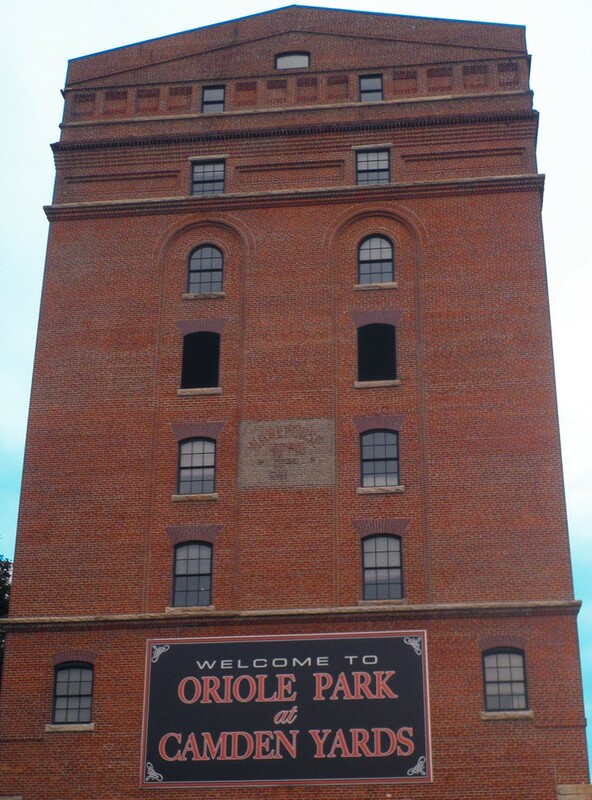 There are expansive views overlooking the Bay Bridge and the open water, along with enough space on land for live entertainment and fun for all. 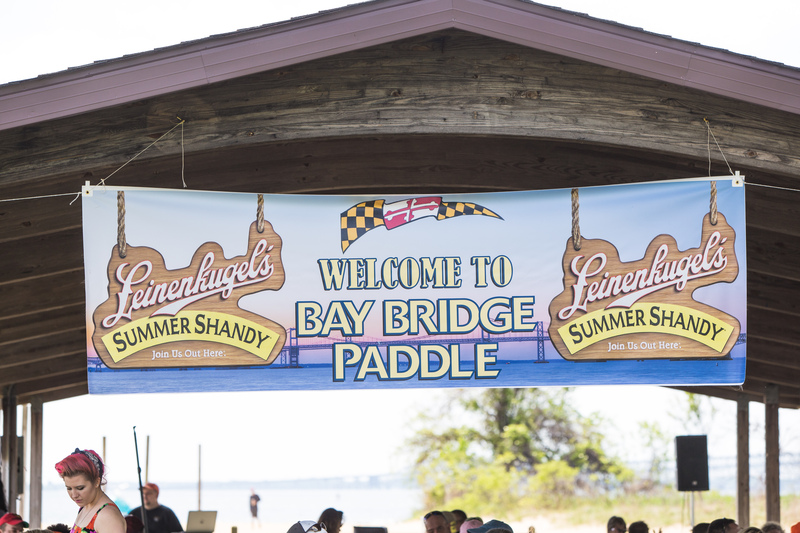 This race will bring together all levels of paddlers to be competitive while still having fun. 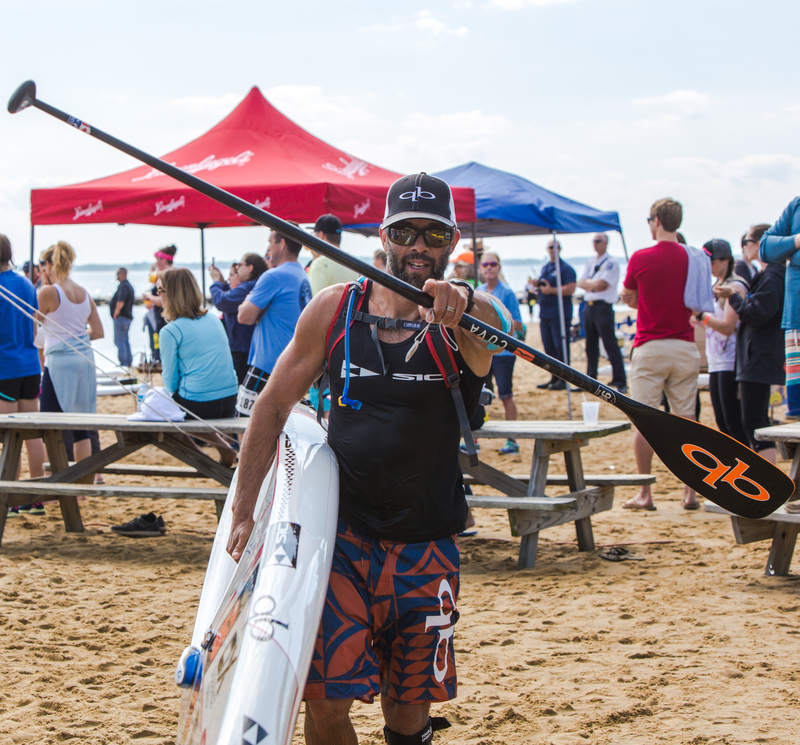 Each race will present a different experience and challenge; the bay’s shifting conditions add to the fun as racers can experience anything from flat water glides to gusty winds and unpredictable swell and tides from the wind and current. The Elite 9 mile Crossing will challenge racers with a high level of fitness and paddling experience; racers with less experience or conditioning can enjoy the 5K Paddle or the 1.5K recreation course closer to shore. There will also be product demos, raffles, and beach obstacle course fun to entertain everyone, as well as over $7,000 in prizes.